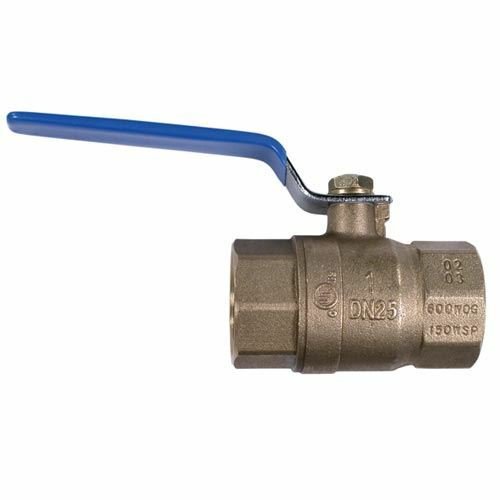 This brass air compressor ball valve is used to control the flow of air on an air compressor. It features a a forged brass body, blow out proof stems, and includes a brass ball with a steel handle. It has a size of 1/2" NPT and has a maximum working pressure of 366°.